James Fenwicks is a family run business which was established in 1885. 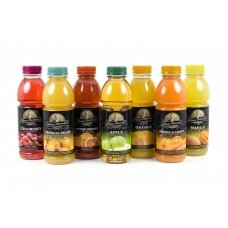 Their latest range of juices feature seven different flavours including; Cranberry, Tropical Fruits, Blood Orange, Apple, Orange, Orange and Carrot and Mango. 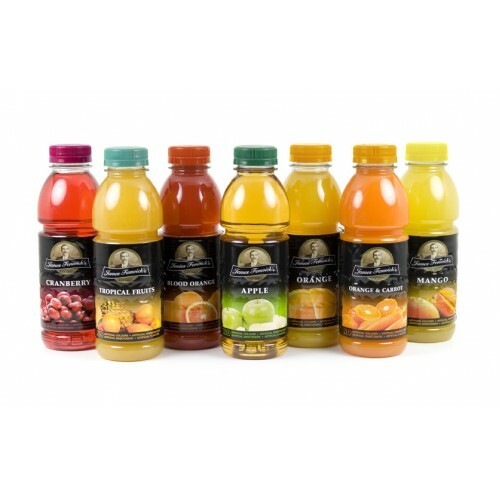 Featuring no artificial colours, flavours, preservatives or sweeteners they offer a healthy alternative to a number of other drinks on the market. Each drink also provides 1 of your 5 daily portions of fruit & vegetables.